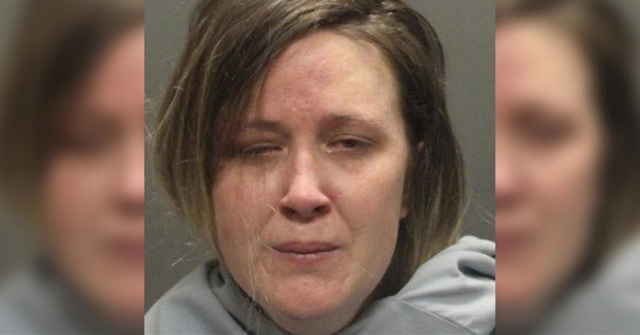 Oklahoma City, OK - It was reported over the weekend that a pit bull owner stabbed an animal control officer two times. The incident occurred on the northeast side of the city during a routine check. By late Saturday, police were still searching for the suspect and his pit bull. A separate article described the suspect as a black male in his early 20s wearing red pants and a white shirt. Persons with information can call Crime Stoppers at 405-235-7300. "Lt. Don Holland says the officer saw a man walking with a pit bull that was not on a leash about 3 p.m. Saturday and asked the man for identification. Instead, Holland says the suspect pulled out a knife and stabbed the officer two times. Holland says the animal control officer was taken to an Oklahoma City hospital with non-life threatening injuries." I'd like to say I'm surprised. But I'm not. 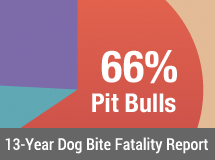 Can't be repeated often enough: where are the so-called responsible pit bull owners speaking out about this and demanding criminals not own pit bulls? They will excuse this as one bad owner. All these one bad owners are really piling up. All animal control officers ought to be certified as officers and allowed to carry a firearm. The days of Barney Fife are long gone in this country. Animal control officers are often in contact with violent felons without even realizing it. They should be allowed to protect themselves, and things like this will be less likely to occur. What ELSE do you expect from people who like to keep pit bulls? There is SOMETHING WRONG WITH THEIR HEADS to be attracted to this sort of dog. Sick. And even more sick the law lets them get away with it!!! Well, pit nutters have to be ready & willing to die & kill for their dogs just like their dogs are for them. 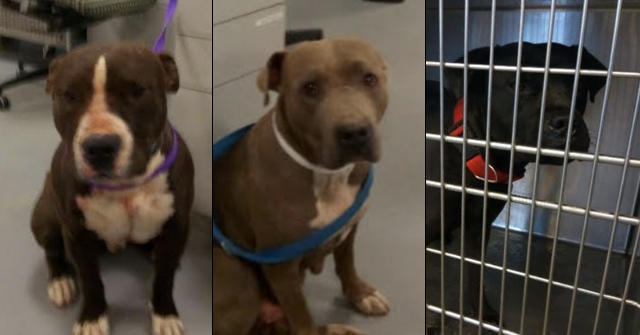 OKLAHOMA CITY (AP) – “An Oklahoma City animal welfare officer suffered only minor cuts after being stabbed by a man walking a pit bull without a leash. ELKO, NV, JUNE 16, 2009 – "Police in Elko say a motorist was stabbed after he stopped to help a man kneeling by his dog lying in the road. When the Good Samaritan got out of his car, the man pulled out a knife and demanded money, and the dog got up. Police say when the victim refused, the man slashed him across the abdomen. The victim told police he punched the suspect in the nose before he and the dog ran off. The suspect is described as Hispanic, short and thin, with a Fu Manchu mustache. 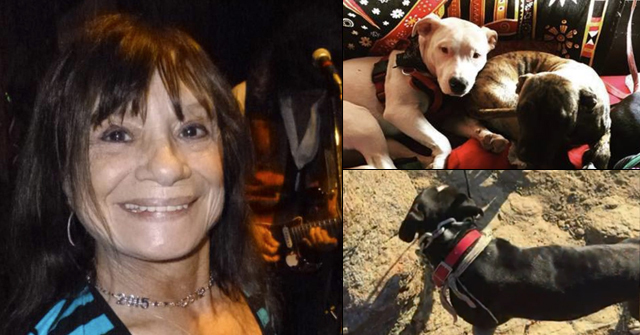 The dog was a pit bull with brown and white stripes."